If you are on a short time scale or looking for a bargain these are gowns that can be bought off the peg. Check out our Facebook Page for updates and current Sale Items. 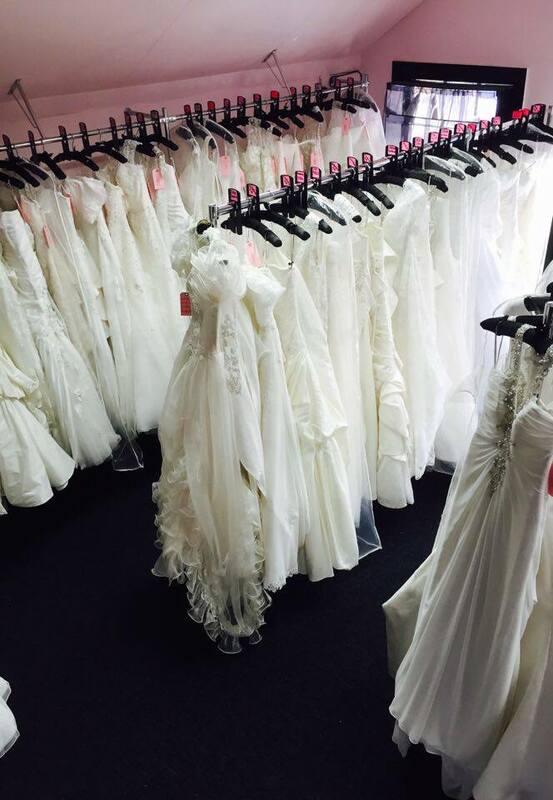 If you wish to view/try on any of these dresses please do not hesitate to contact us. Appointments are not always necessary but advised (especially Saturdays) to ensure that a Consultant and dressing room are available. Copyright © 2019 Belles Brides Bridal Studio, Kent. All Rights Reserved.